Whether a client is in the market for metals, Ivan is there to help out. Between his time in the hospitality and minery industries, he knows what good service is all about. 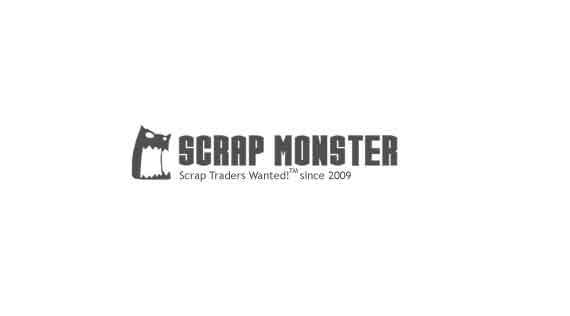 Ask IBERICA BROKERS to get Verified by ScrapMonster.